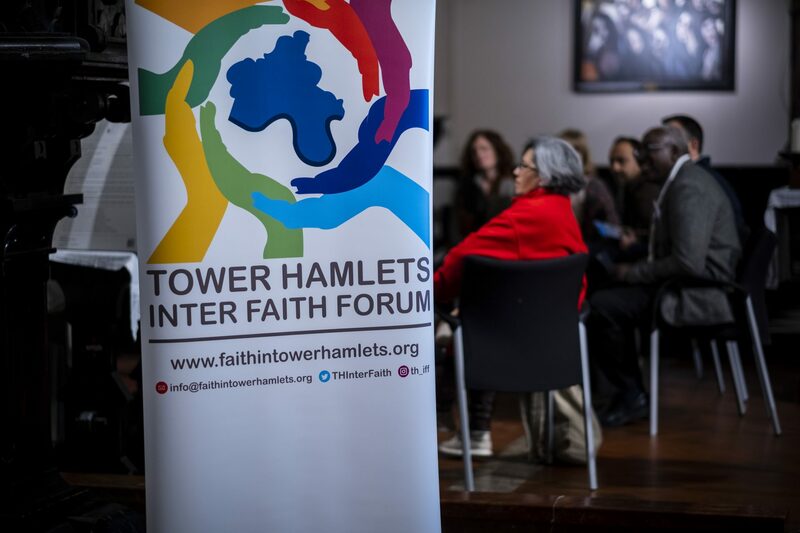 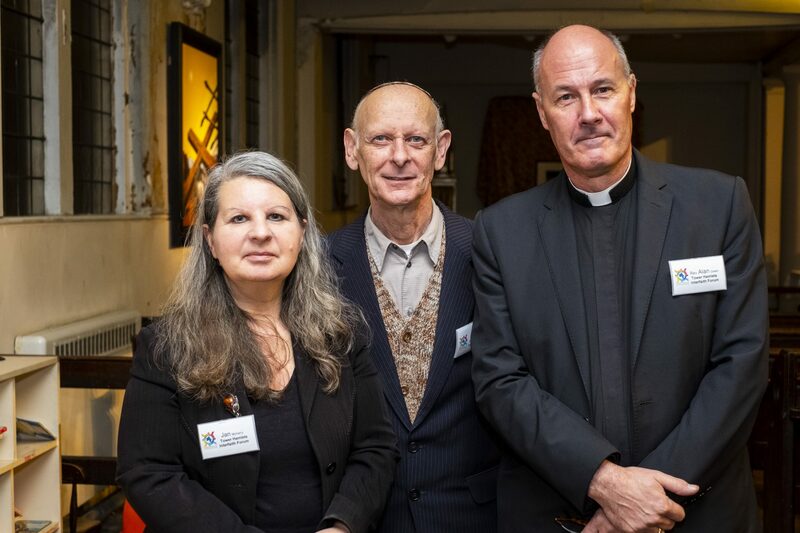 Tower Hamlets Inter Faith Forum celebrated Inter Faith Week 2018 by holding an event in Bethnal Green. 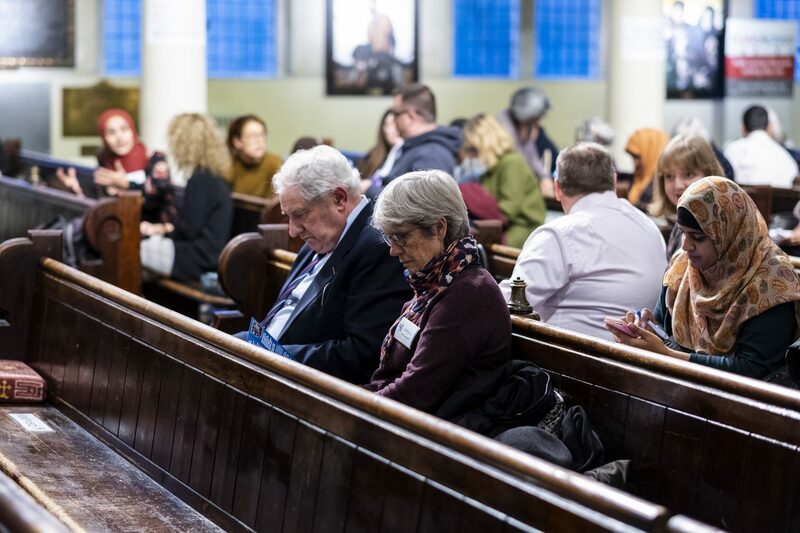 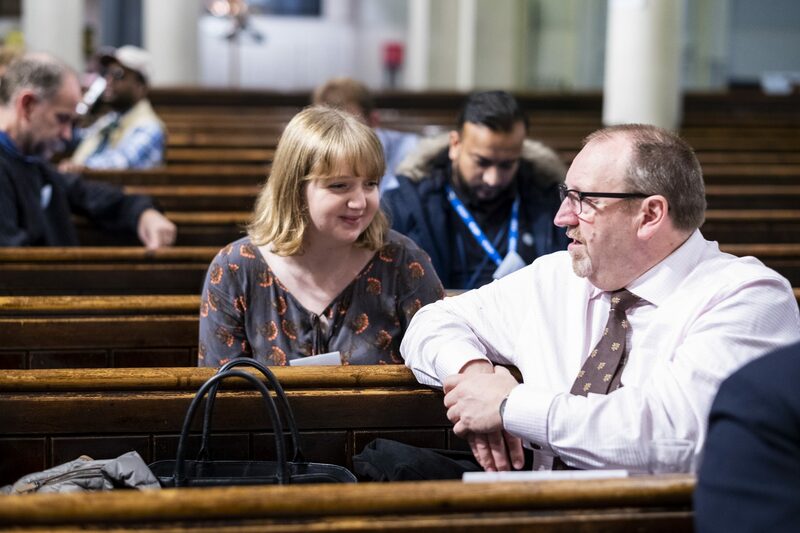 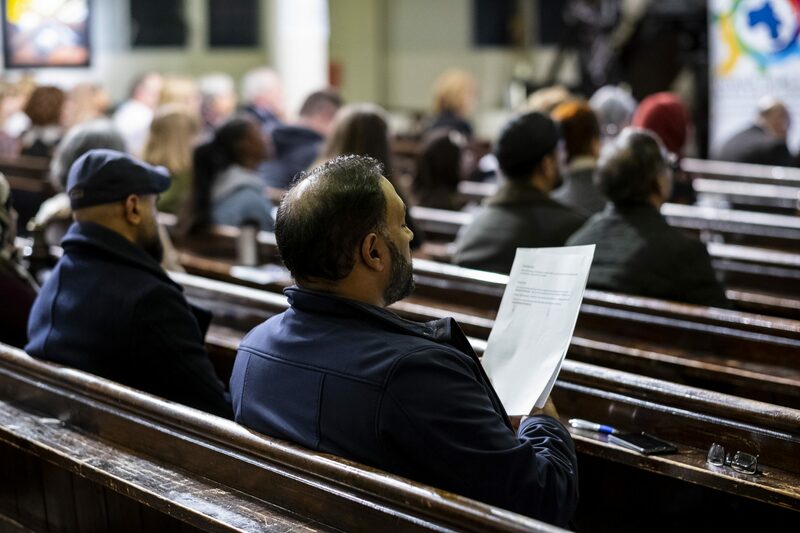 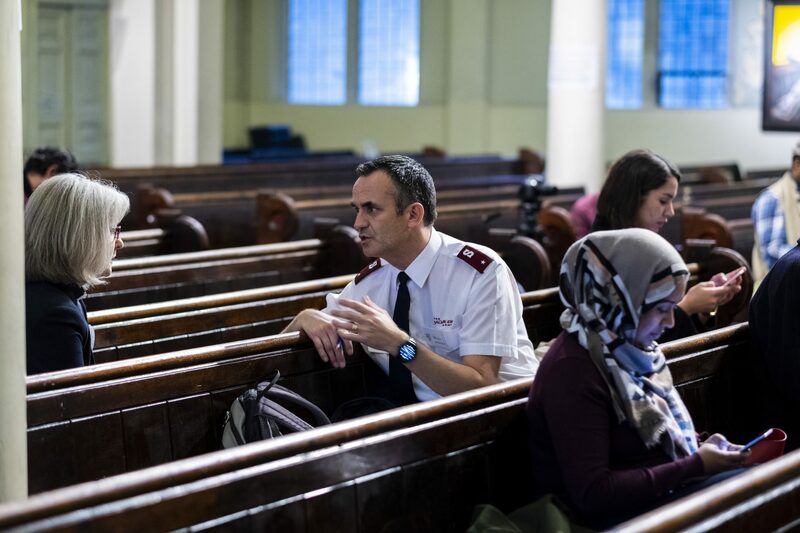 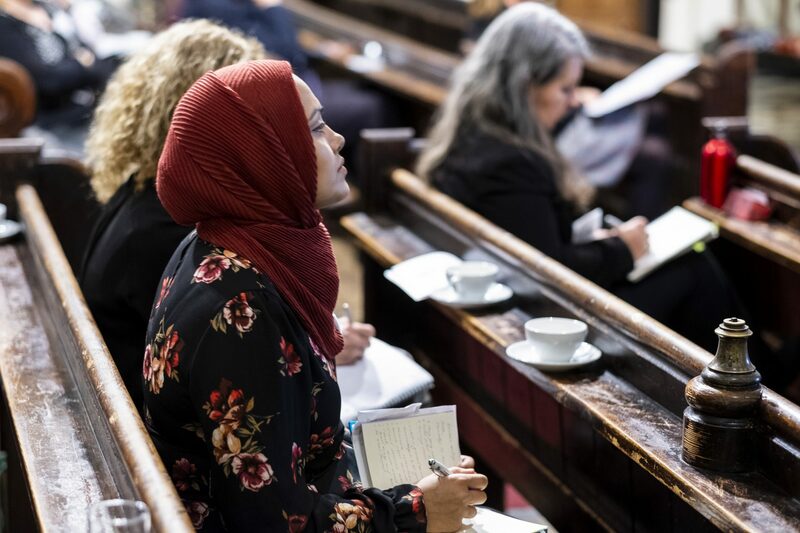 People of many faiths came together at the wonderful St John on Bethnal Green church to listen to inspiring speakers and take part in interactive workshops. 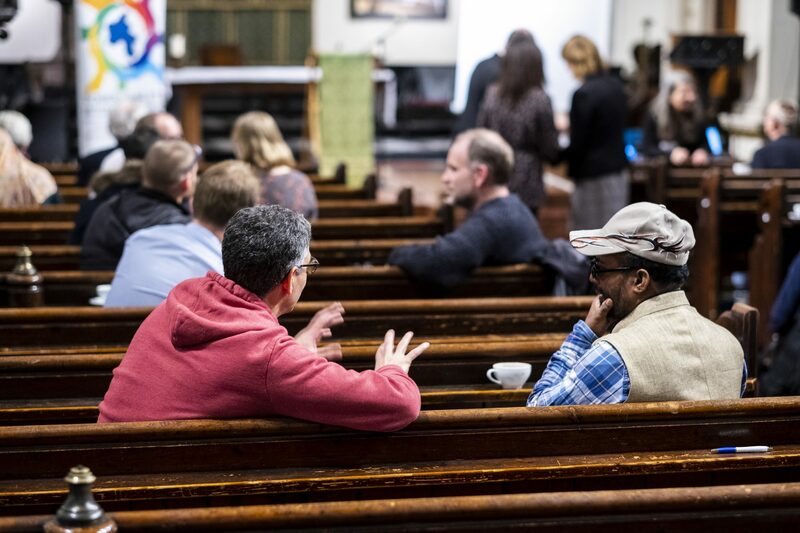 Attendees also enjoyed a delicious buffet! 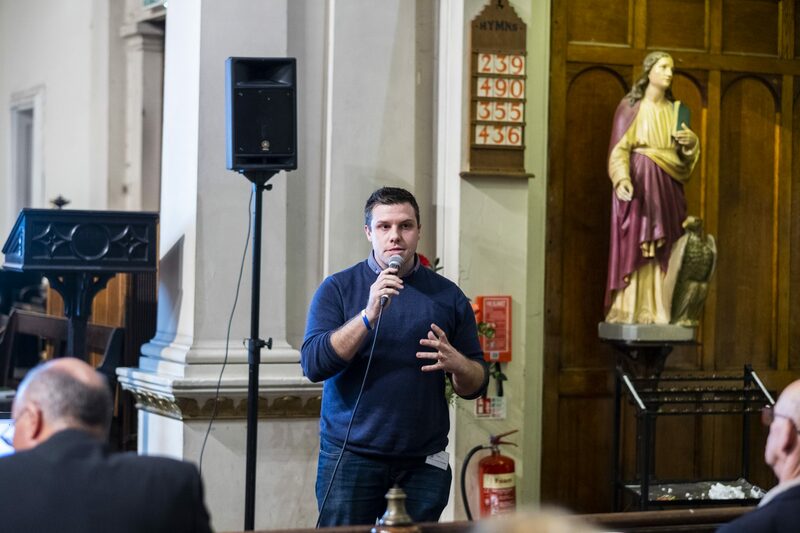 If people were wondering what ‘dangerous delusions’ are, then our first speaker Daniel Singleton, of FaithAction, answered their question. 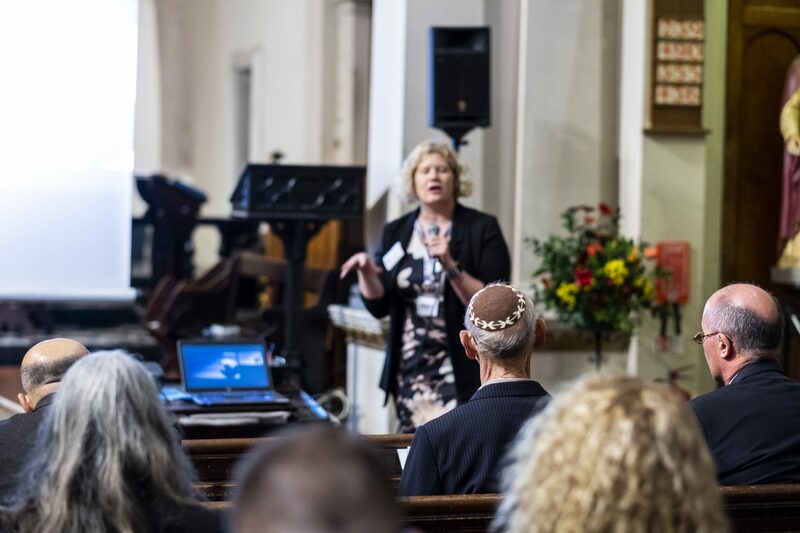 Sarah Soyei from Equaliteach, a not-for-profit organisation that provides training on issues of equality, diversity and inclusion for education settings, spoke about their project ‘Faith in Us’. 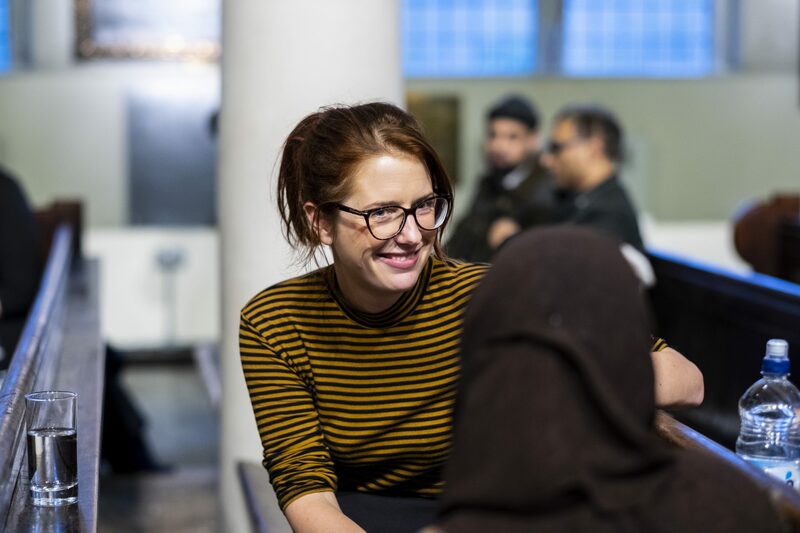 The project educated school children in Tower Hamlets about Islamophobia – how to tackle bullying and how to design strategies to tackle the issue. 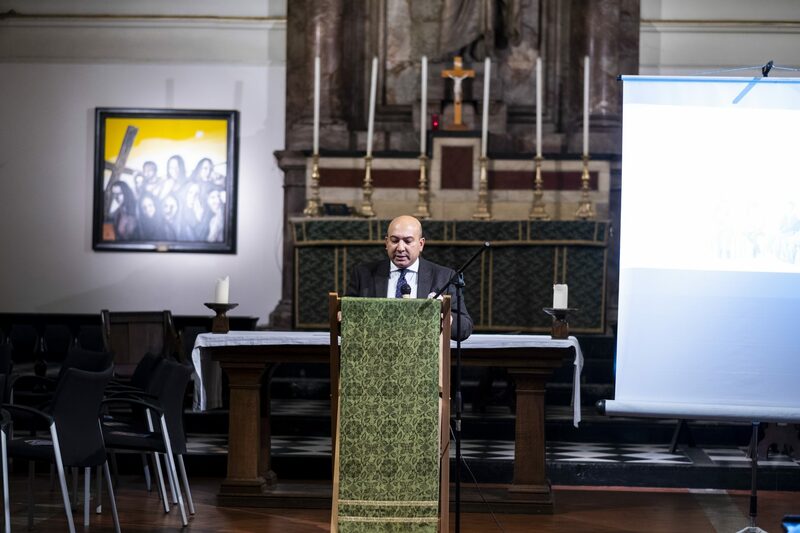 Councillor Sirajul Islam, of Bethnal Green ward also joined us, and spoke about the impact of faith in the borough and how important it is. 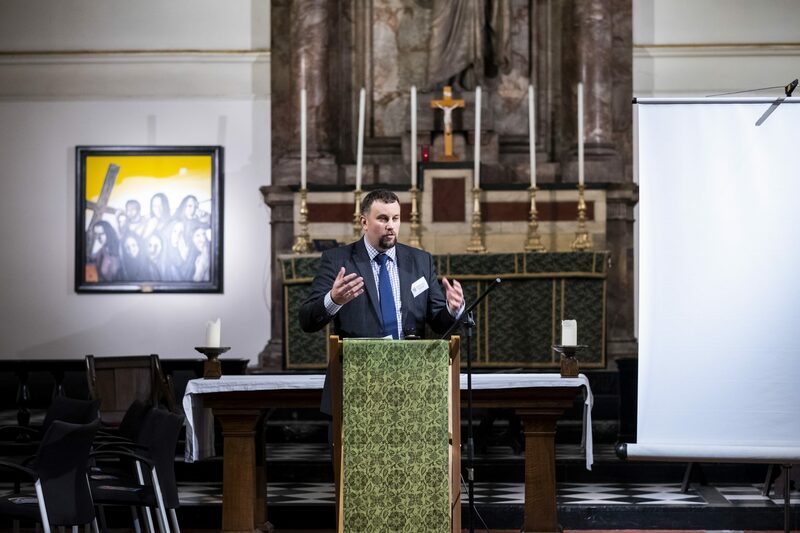 Our key speaker, Dr Chris Hewer spoke about ‘learning to understand each other, and the importance of the difference that is ‘understanding’ is not the same as ‘agreeing’. 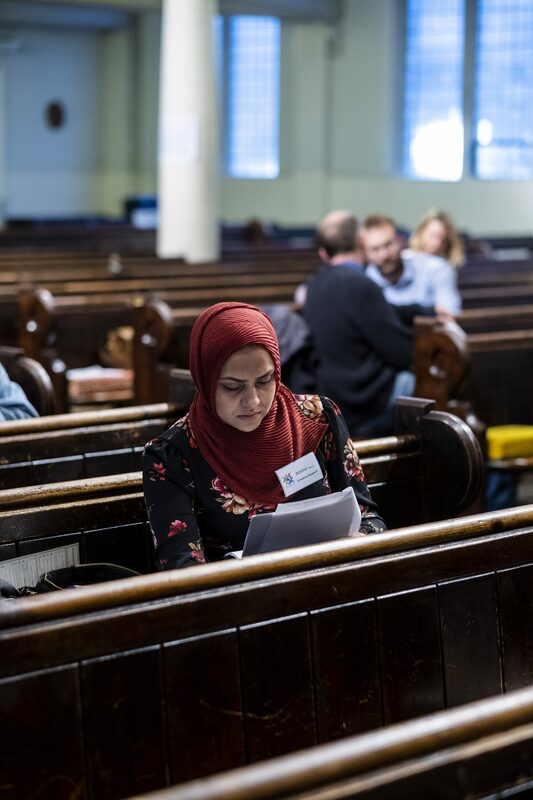 Dr Hewer is an expert in Christian theology, Islamic studies and inter faith studies and he currently teaches study days, develops written and electronic resources and acts as a consultant. 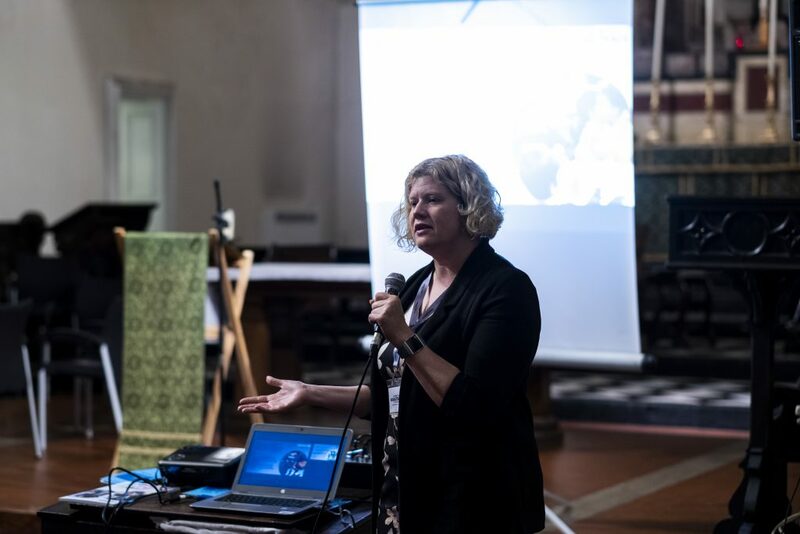 Our final speakers were Lucy Peacock and Alison Halford, PhD students from Coventry University. 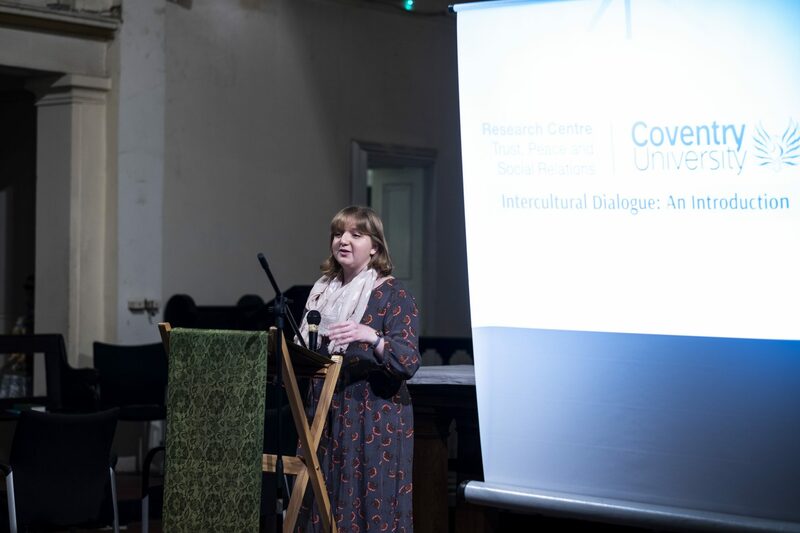 Lucy presented her work on how inter faith encounters foster peaceful relations in London’s schools. 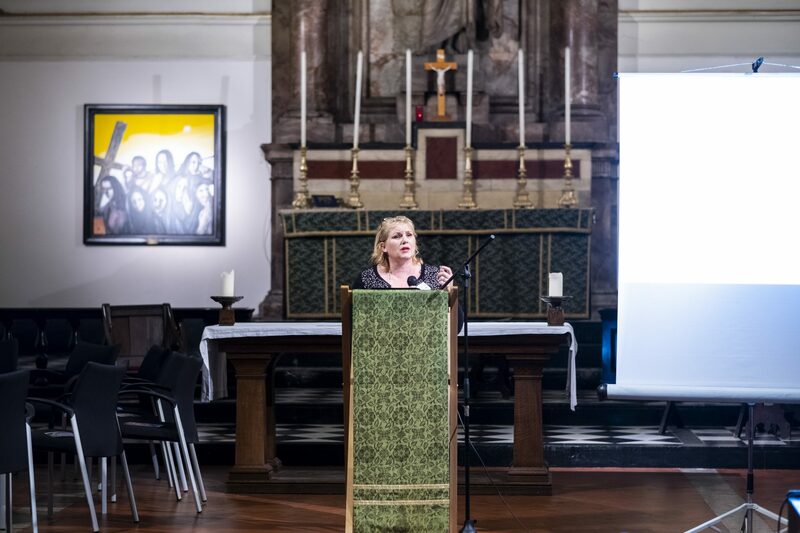 Alison talked about Mormon Women and the Public Space. 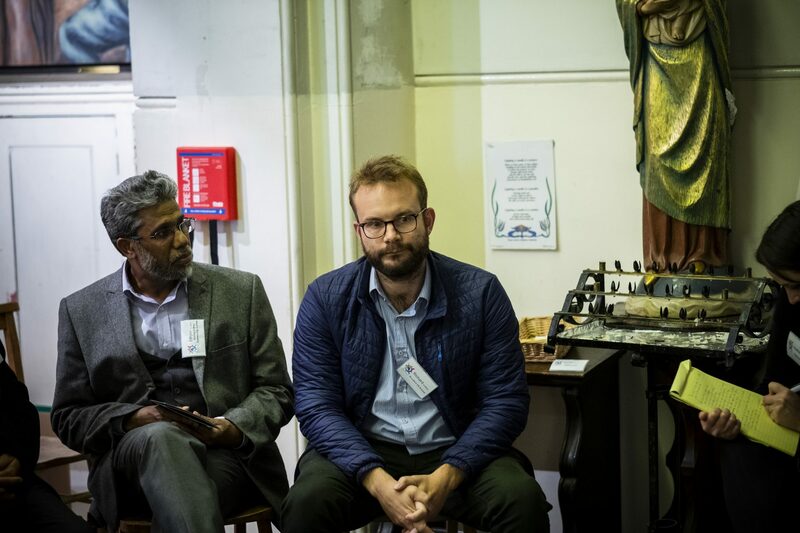 Both talks were very interesting and thought provoking. 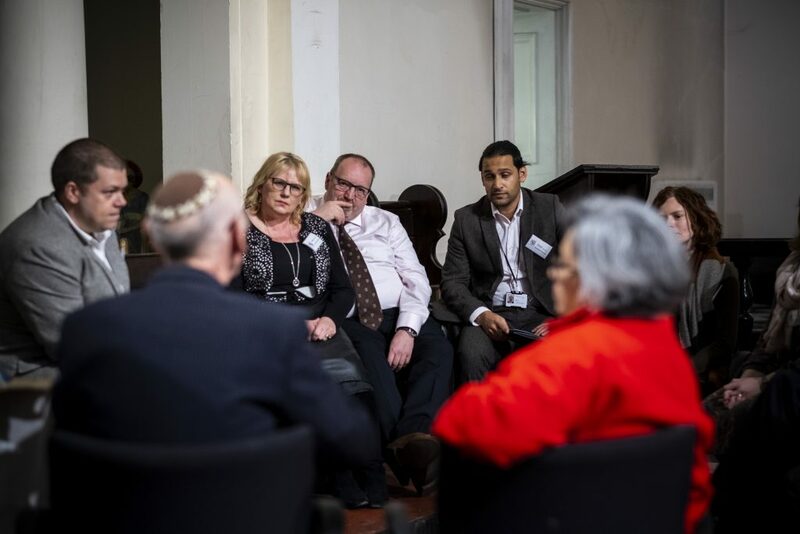 Daniel Range and Tom Fisher, of Coventry University, held a workshop about ICD, inter cultural dialogue. 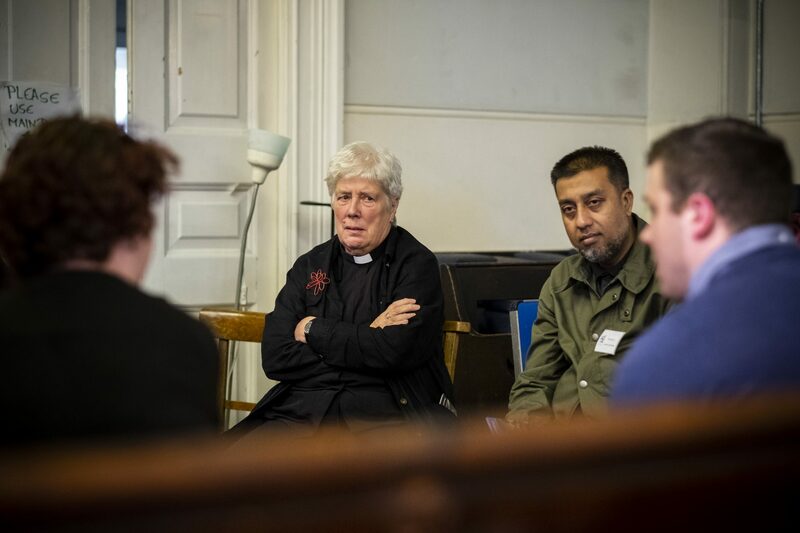 After an introduction to the topic, four groups were formed to discuss how ICD could make Tower Hamlets a better place to live and work, and how Tower Hamlets Inter Faith Forum could support this. 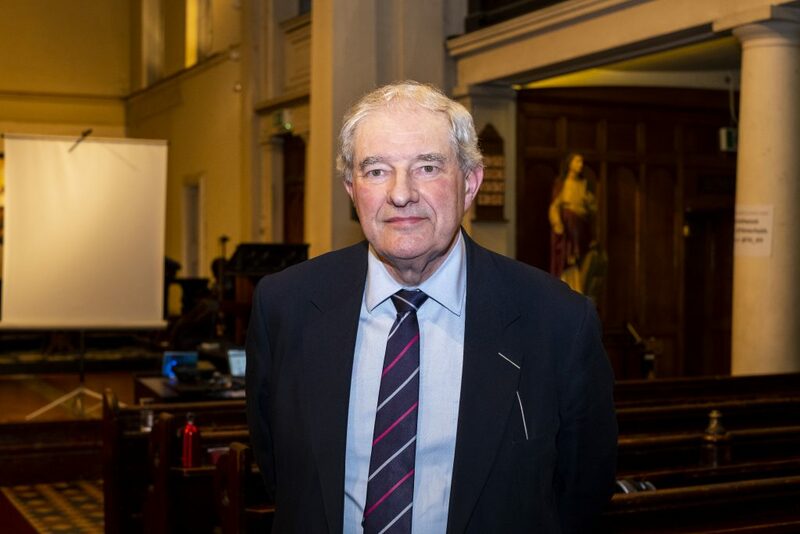 To end the event, Reverend Alan Green – chair of the THIFF steering group, gave an interesting talk about the history of the wonderful Grade 1 listed St John on Bethnal Green. 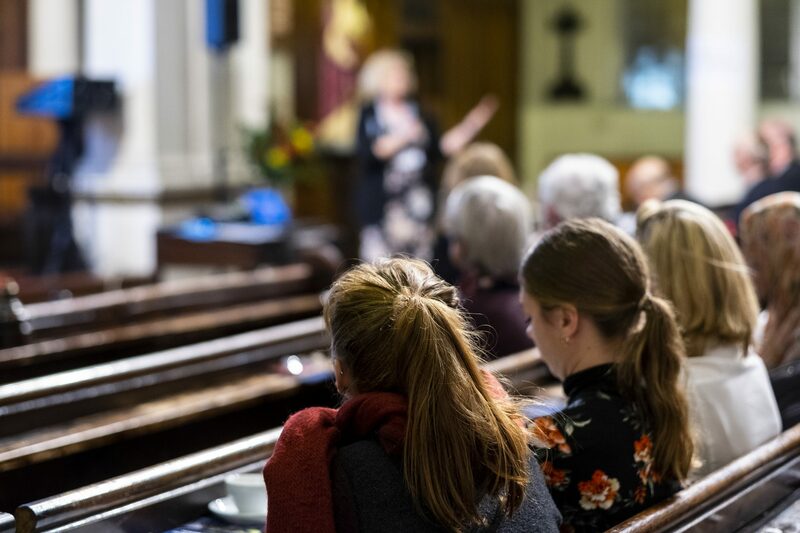 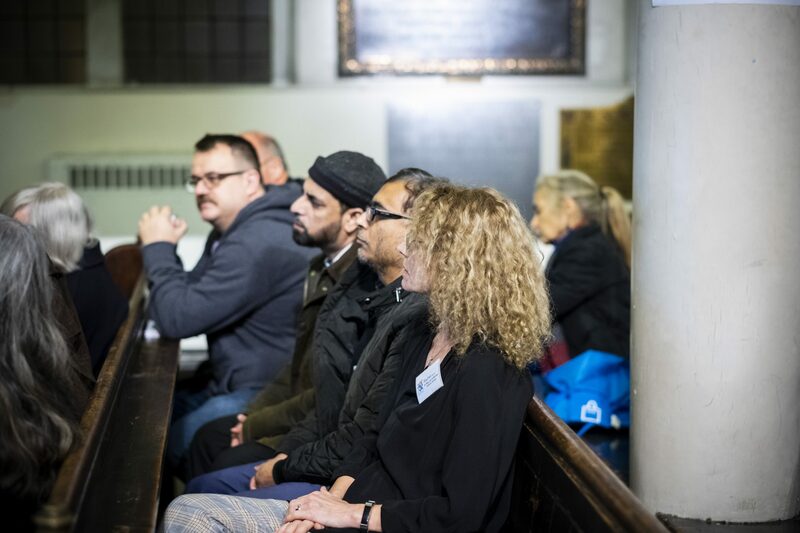 Our attendees included school pupils, community workers, Police Officers, NHS staff, council staff and people from a range of faiths – Islam, Judaism, Buddhist, Christianity, Baha’i and no faith. 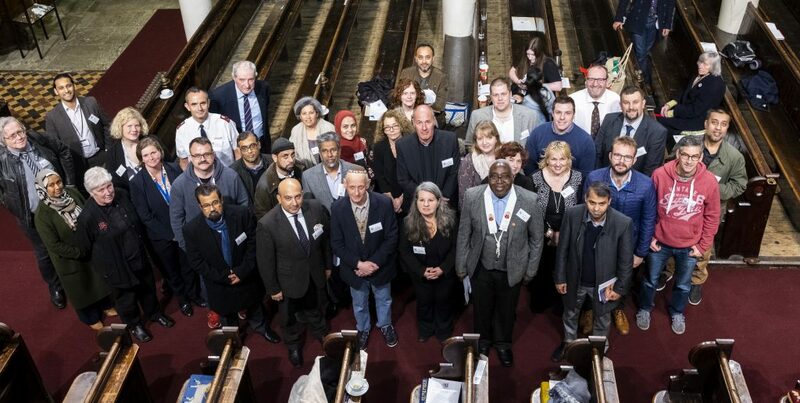 Everyone agreed that the diversity of Tower Hamlets really is its greatest asset and together we can make the borough a great place to be.